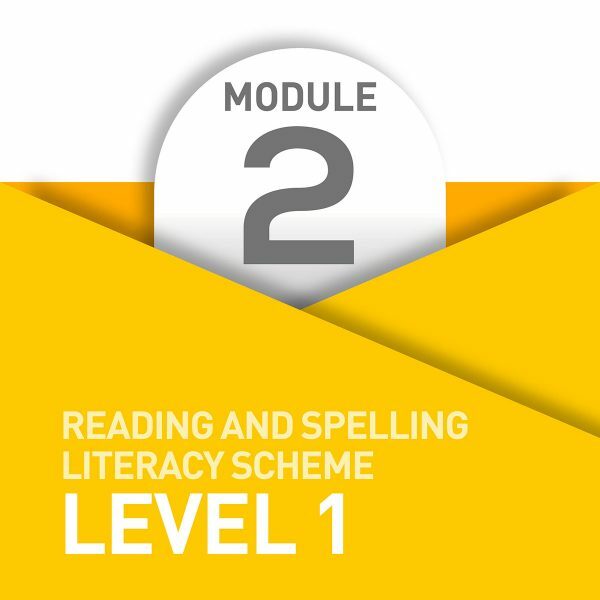 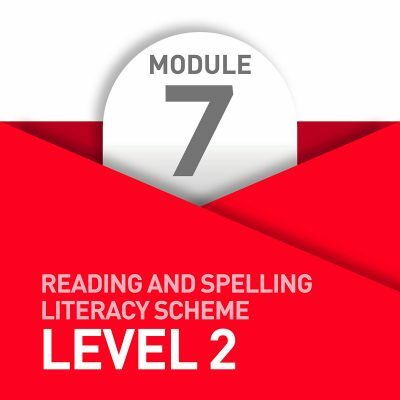 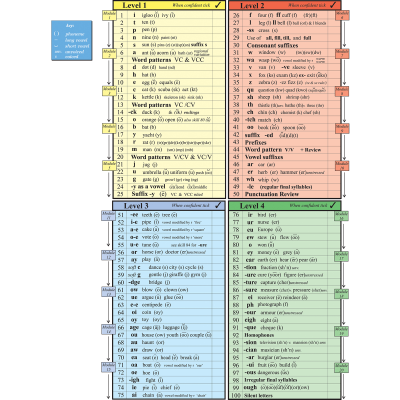 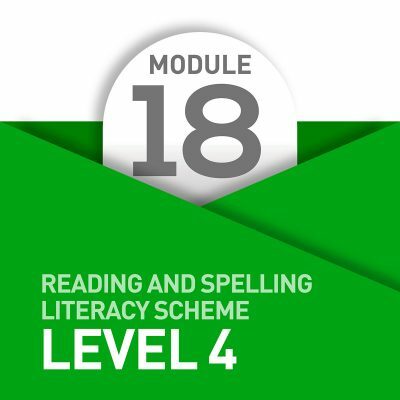 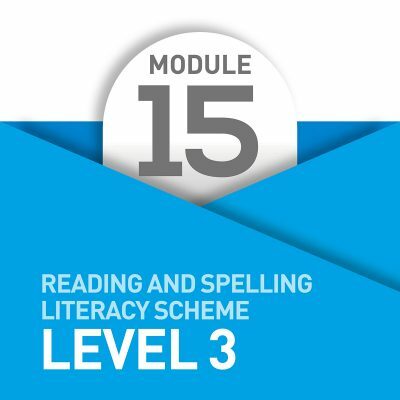 Module 2 reinforces the work covered in Module 1 and introduces the letters and phonics of ‘a’, ‘d’, ‘h’, and ‘e’, as well as the word patterns VC & VCC. The significance of word patterns to support successful reading and spelling becomes an integral part of MSL activities. 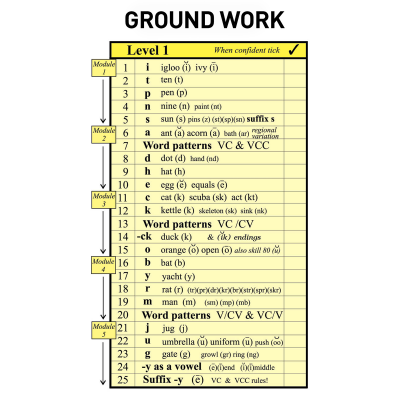 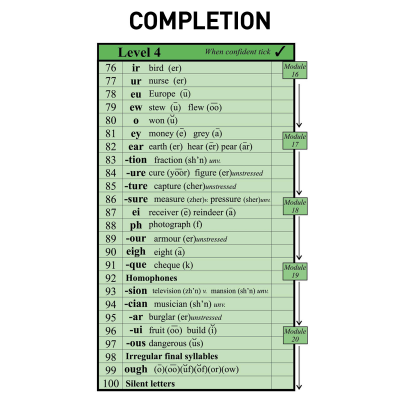 Further understanding of contractions is emphasised and an increasing number of irregular key words are learnt.